Turns out that September is traveling month, first Hawaii and now we are up in the Tri-Cities, Washington visiting my parents and my siblings. There really isn’t much I love more than being here with everyone. I love my family dearly and only wish I could be here for longer. Vacations are great, but nothing really recharges my batteries like a visit to my childhood home. I am hoping Sunday approaches VERY slowly. 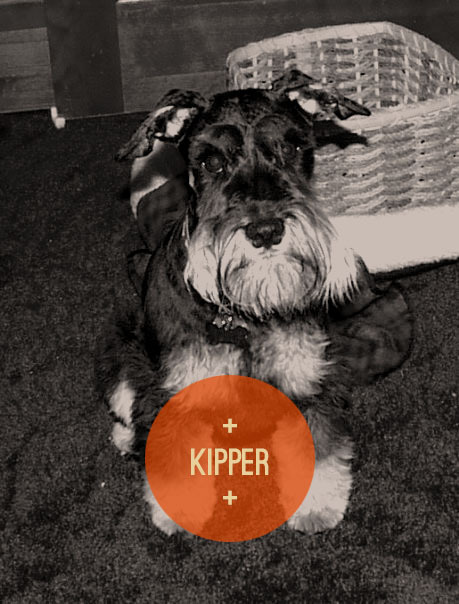 And I get to kick it with the world’s best dog: KIPPER, my agility buddy and puppy training super star. Tomorrow we have a family photo shoot with the beautiful and talented Meg Borders and I am both super excited and terrified that I’ll look like a frumpalumpapus. Despite the irrational lady anxiety (this is normal, right? ), it will just be really nice to having some non-wedding family photos of us, since, on the whole we are a pretty attractive bunch. In other exciting news – next week will be DIY week where I will be posting the final project from the Pinterest Challenge I joined in on with Chronicled, and maybe one or two smaller DIY’s that I’ve done over the last month or so. I am really looking forward to this weekend of love and happy memories – hope yours is similarly stocked.